A Howard University Hospital spokesperson confirmed a patient is being treated with Ebola-like symptoms. There is no confirmation the patient has Ebola, but the person did recently travel to Nigeria. 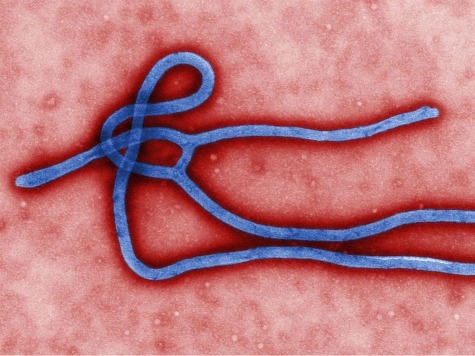 Ebola symptoms are similar to the flu and common cold. They include a fever over 101.5, muscle pain, diarrhea, vomiting, and severe headache. The disease is only contagious once a patient shows symptoms, which is around 21 days after exposure. There are over 7,000 cases of Ebola in West Africa and 3,000 deaths. The first case in America is Thomas Eric Duncan in Dallas, TX. He is a Liberian citizen with family in the United States and travelled to America from Monrovia on September 20. He stopped in Brussels and Washington, DC.